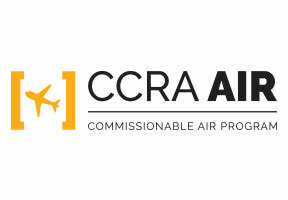 Aerolineas Argentinas is part of CCRA's Air Program. If you're booking Aerolineas Argentinas through the GDS today, consider joining CCRA's airline program to start taking advantage of preferred international commission opportunities. Founded in 1950, Aerolineas Argentinas is one of the leading companies in South America. From its operational bases at Aeroparque Jorge Newbery and Ezeiza International Airport in Buenos Aires, Aerolíneas Argentinas flies to 24 international destinations in America and Europe. Along with Austral Lineas Aereas, Aerolineas operates flights to 35 destinations in Argentina, flying to more cities in the Argentine territory than any other airline. 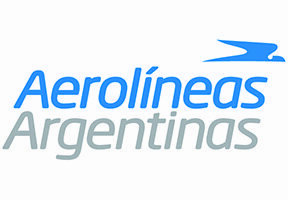 Aerolíneas provides dynamic connections between Argentina and the region through its relaunched operations center at Jorge Newbery Airport (Aeroparque). The Aerolíneas Group is developing an ambitious fleet renewal program, which consists of Airbus 330, Airbus 340, Boeing 737-700/800 and Embraer 190. Aerolineas Argentinas is member of the SkyTeam global alliance since September 2012.